Do you want to MAKE A DIFFERENCE in the lives of people who have been impacted by breast cancer? 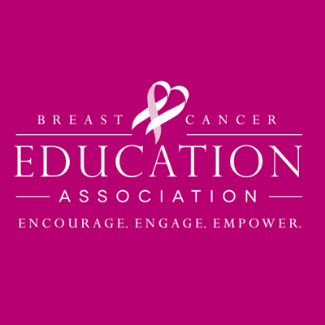 Would you like to MAKE DIRECT CONNECTIONS with others who are passionate about breast cancer education? Or, would you like to be one of the FIRST TO KNOW about cutting-edge breast cancer treatments and news? When you volunteer for the Breast Cancer Education Association, you’ll get all of this and more! Below are a number of upcoming BCEA volunteer opportunities. We appreciate any and all time and talent you can share with us!